Owning a stylish, technology enhanced, fuel-efficient 2015 Nissan Sentra will make you feel like you got away with highway robbery because you'll feel like this affordable compact sedan should've cost you more. 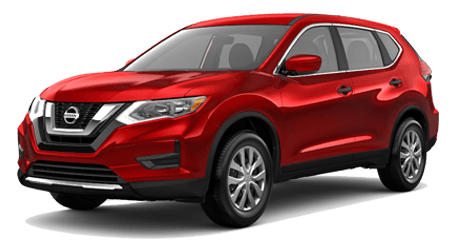 But, in fact, you'll pay even less when you purchase or lease a Sentra from Tenneson Nissan in Tifton, GA, serving the cities of Valdosta, Albany, and Thomasville. Our friendly sales staff welcomes you into our showroom to take this budget-friendly pup for a spin. One trip around the block in a 2015 Nissan Sentra and you'll be hooked for life! Let's peruse how the 2015 Nissan Sentra does against the Honda Civic. You'll have to pick your jaw up off the floor when you see the incredible price difference of these two similarly equipped compact sedans. 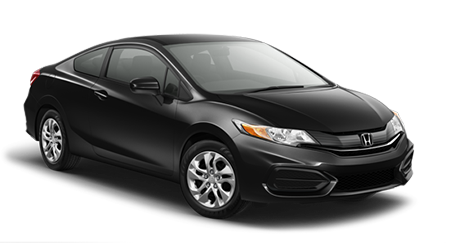 With an MSRP of $16,480 for the Nissan Sentra vs. the Honda Civic's whopping MSRP of $18,490, you'll keep $2000 right inside your bank account when you go with a Sentra instead of a Civic -- and that's even before our negotiations begin at Tenneson Nissan! Both these competent rivals come with pretty much the same standard features, but with the much lower price of the 2015 Nissan Sentra-- including fancy LED taillights that you won't find on the Honda Civic -- we think you know who readily takes this crown! It might not be uppermost on your mind when you're looking for a sleek, sporty compact sedan with all the bells and whistles, but trust us, you'll appreciate the cargo space in the 2015 Nissan Sentra with all seats occupied and only the trunk space available. 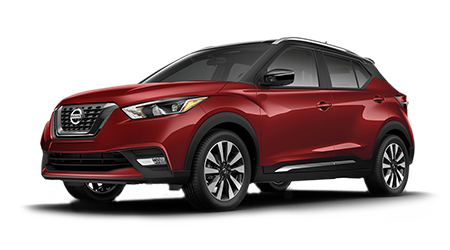 You'll get a very generous 15.1 cubic feet of volume in the trunk of the Nissan Sentra, while your grocery bags and sports gear might have to find another home in the Honda Civic with its much smaller 12.5 cubic feet of trunk room. 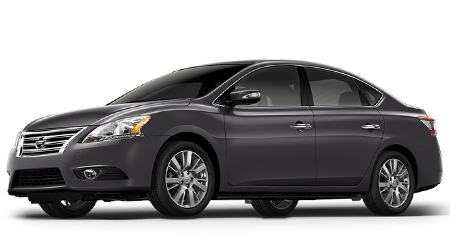 For space and convenience, the 2015 Nissan Sentra is your car! Shotgun riders and the all-important driver -- that would be you! -- will appreciate the more spacious headroom and legroom in the front of the 2015 Nissan Sentra than you'll find in the Civic. With the Sentra's front headroom at 39.4 inches and legroom at 42.5 inches, you'll have more room to stretch your limbs than with the Civic's 39 inches of front headroom and legroom at 42 inches. In the back seat, Sentra passengers will enjoy 37.4 inches of rear legroom while the Civic only offers up 36.2 inches.